Home / 2020 Tokyo Summer Olympics / Contra / Double Dribble / Excitebike / Japan / Kung Fu Master / Mario / Olympics / Punch-Out! / Super Mario Brothers / The Legend of Zelda / video games / Hey Tokyo, Put NES Video Game Characters On Your 2020 Summer Olympic Medals! 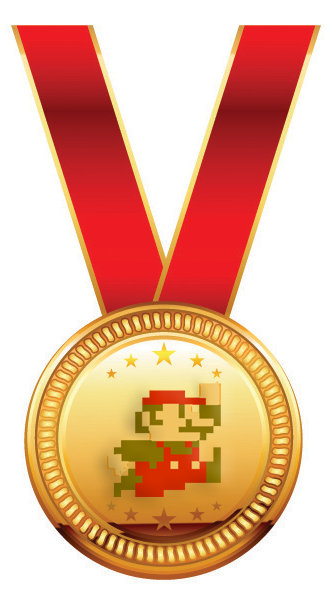 Hey Tokyo, Put NES Video Game Characters On Your 2020 Summer Olympic Medals! 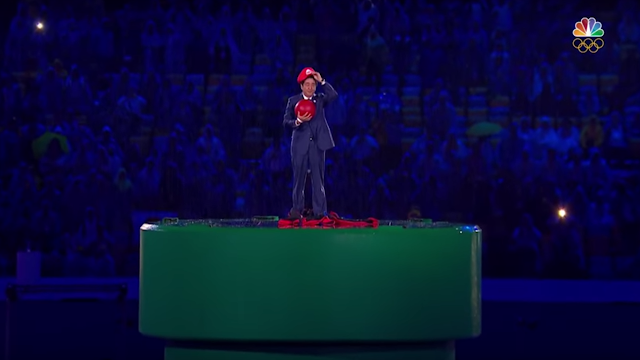 In case you missed the closing ceremony for the Rio Olympic Games (as I did,) the passing of the proverbial torch to Tokyo was truly super. 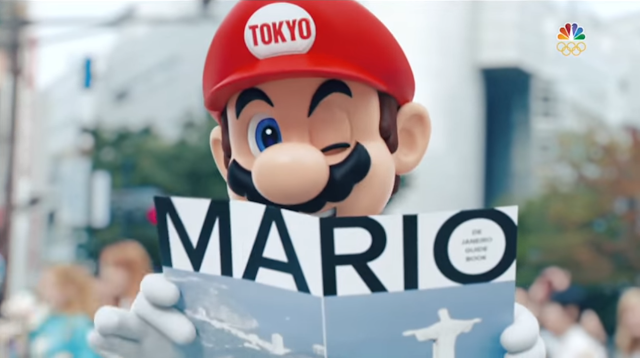 Marking what could be the tone for the 2020 summer games, Mario became the first ambassador to the Tokyo games with a fun video showing him traveling through a pipe and then coming out at Olympic stadium as Japanese Prime Minister Shinzo Abe! Of course, the original "jumpman" needs to be on some kind of jumping medal. I figure the long jump would be most appropriate since we learned Mario could make amazing leaps by holding in the "B" button on our NES controllers. There are plenty of NES swordsman to choose from but I figure the best place to put Link from The Legend Of Zelda is on the fencing medal. Now granted, this might be more suitable for the X Games since there aren't any motorcycle events at the Olympics. I still think Excitebike would look perfect for cycling medals. This should be another obvious choice for Boxing medals using Little Mac from Punch-Out! So we don't have to deal with licensing, I'd choose Double Dribble for all the basketball medals. There are summer Olympic events for Judo and Taekwondo so the closest thing for their medals would be Kung Fu! You know I wasn't gonna pass on the opportunity to include Contra. If this seriously became a medal, I would quit my job and starting training now. Tell me what other NES characters would fit well on the 2020 Tokyo Olympic medals in the comments below!